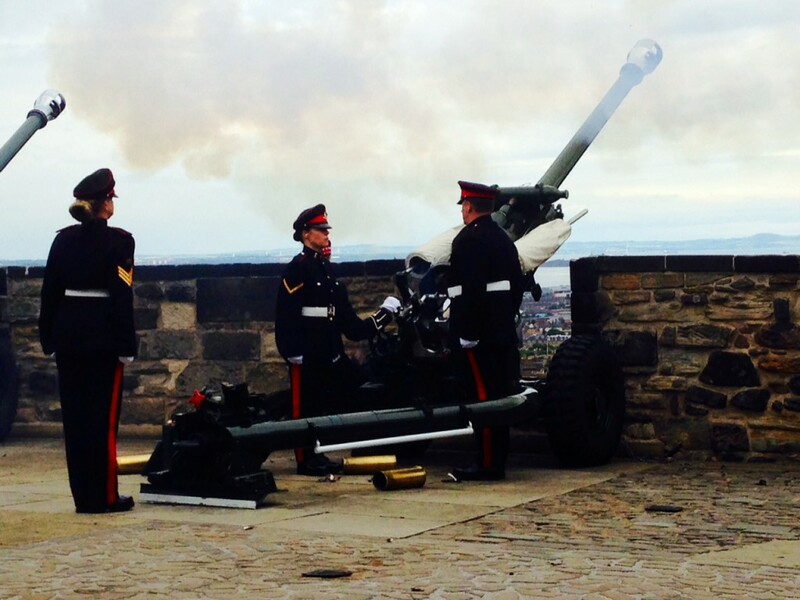 I spent this afternoon on the Esplanade at Edinburgh Castle for the firing of the 21 gun salute which marks the arrival of the Queen in Scotland. The view is remarkable – I never tire of admiring Edinburgh. But actually these things are really about the networking which goes on before and after.